2 Bdrm Top flr Executive flat (whole of floor). Hall. Lounge/Dining rm. Kitch. 2 Bdrms. Bathrm (CT band - D). Parking. Price over £175,000 Entry by arr. Viewing contact solicitors. (EPC band - C). 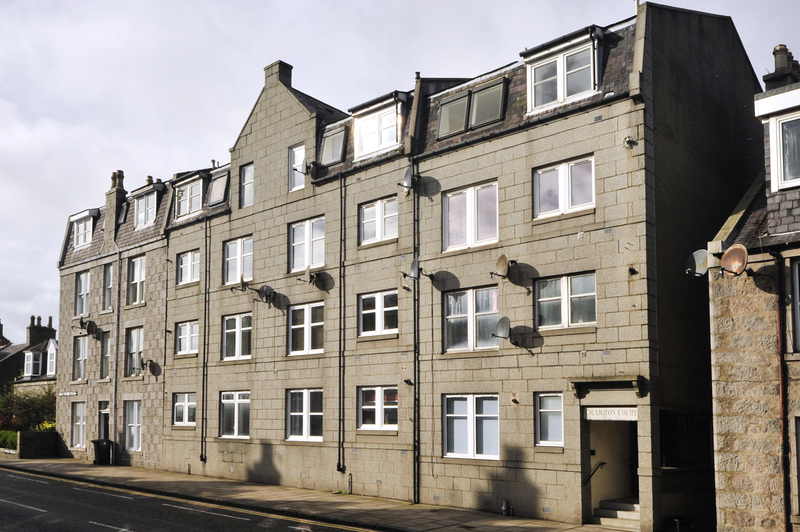 We are delighted to offer for sale this IMMACULATE TWO DOUBLE BEDROOM EXECUTIVE APARTMENT occupying the WHOLE OF THE TOP FLOOR of the building and forming part of a small Development in the popular Mannofield Area of the City. Available for immediate entry. 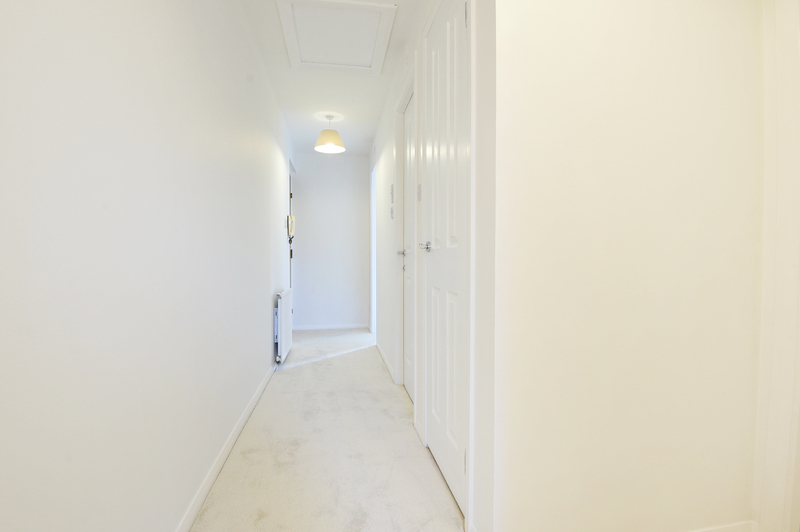 The property features spacious accommodation comprising: Entrance Hallway; A hardwood front door provides access to the hallway from which most rooms are accessed, security entry handset, smoke alarm. Exceptionally bright and spacious Lounge/Dining Room with two large picture windows to the front, ample space for dining, Sky TV point, telephone/Superfast internet point, access to the kitchen. 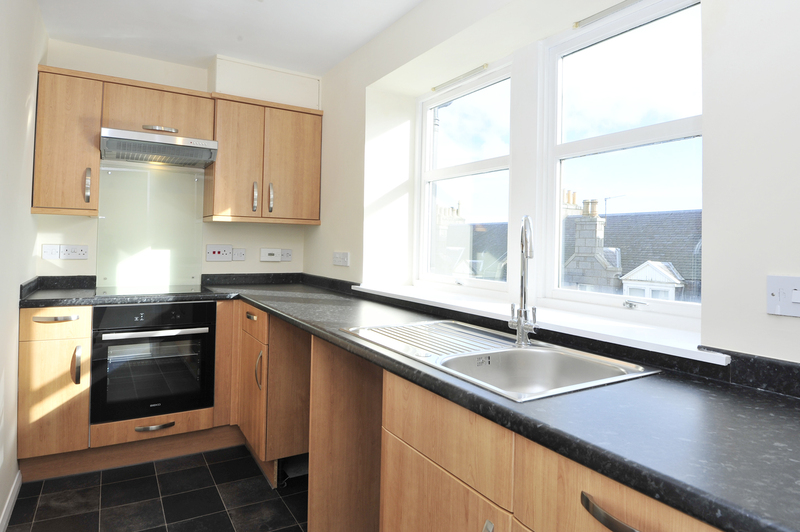 New, fully appointed Kitchen with two large windows to the front, fitted with a good range of modern base and wall units and work surfaces, with integrated oven, hob and extractor hood, cupboard housing boiler, heating control, carbon monoxide detector. 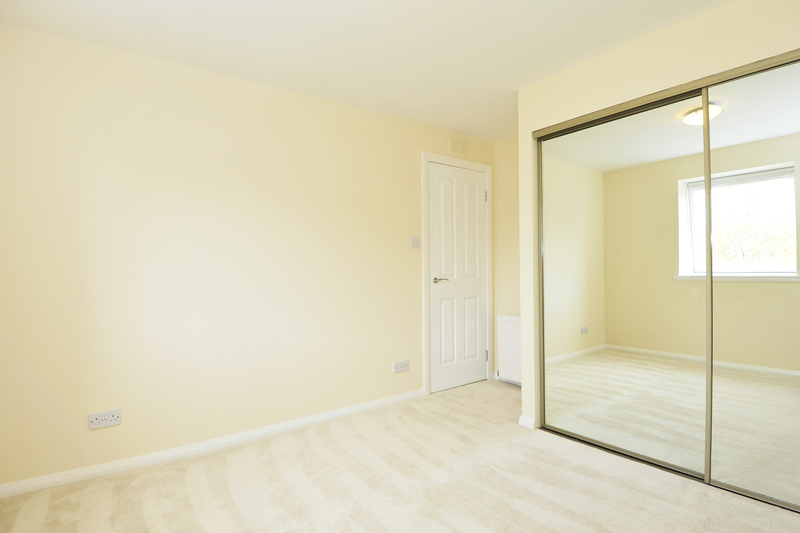 Two generous sized double bedrooms with large windows to the rear, both with spacious double built-in wardrobes finished with full length, mirrored, sliding doors. 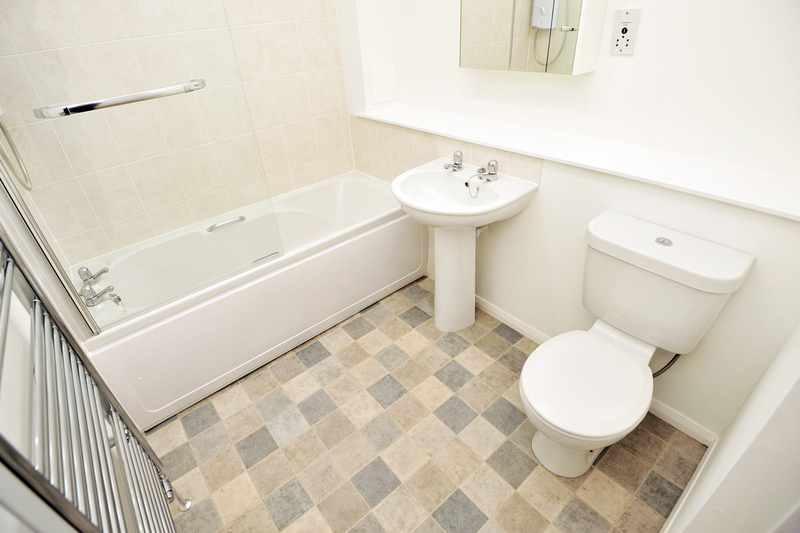 Centrally located Bathroom is fitted with new, modern three piece white suite, power shower above the bath, towel radiator, humidity sensor extractor fan and wall mounted mirror cabinet. Large Bathroom Cupboard plumbed for washing machine and with ample storage space. The large Airing Cupboard and exclusive partially floored but lined Loft with light provide for ample storage facilities, both of which are accessed from the hallway. 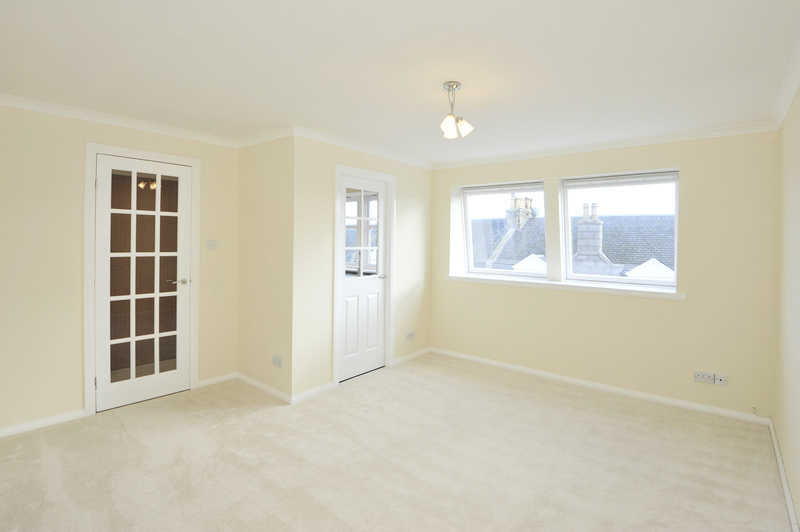 The property is serviced by full double glazing with gas fired central heating. The recently refreshed decor is neutral and modern with newly installed flooring running throughout. Included in the sale are all quality fitted carpets and floor coverings, light fittings and the oven, hob, extractor hood and washing machine. 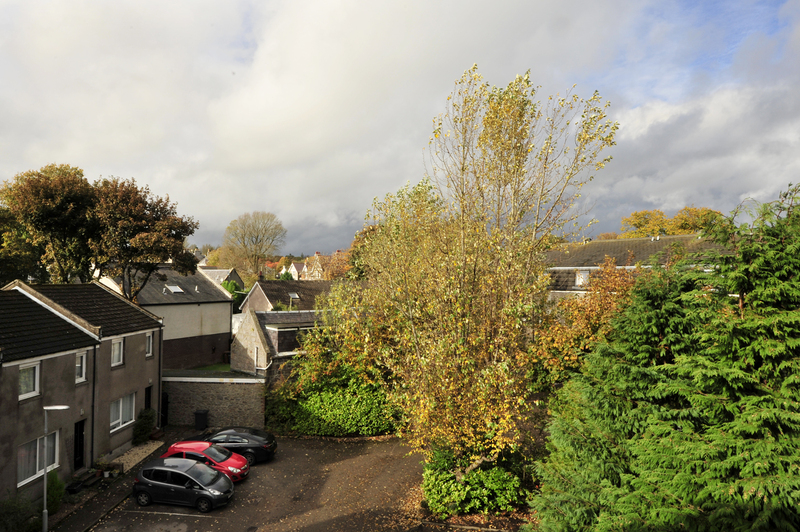 The Apartment Block sits in mature landscaped grounds. 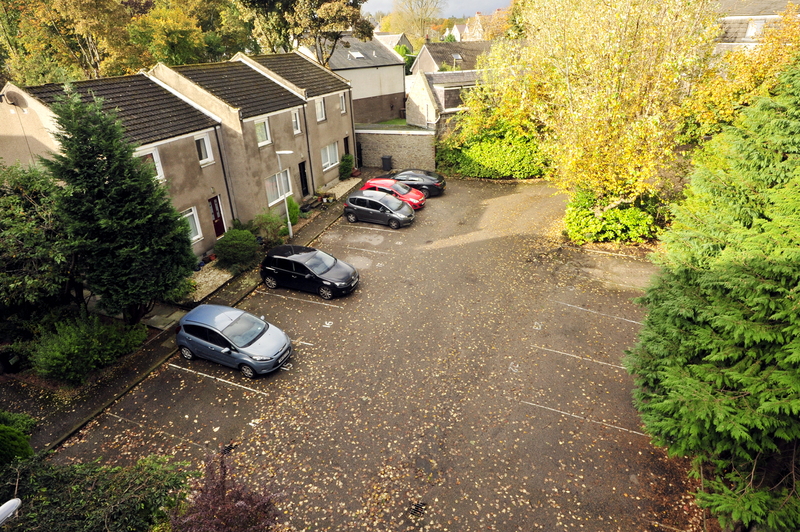 There is a designated car parking space in the Private Residents Car Park situated immediately adjacent to the main door of the Apartment Block. The building of which the property forms part has the benefit of a security entry system. Communal bin store. Individual mail boxes at main security door to Apartment Block. From Union Street, turn left onto Holburn Street, then take the second right at the traffic lights onto Great Western Road. Follow Great Western Road for approximately one mile and at the Mannofield shops, take the second exit on your right onto Craigton Road and then third left into the private car park for Craigton Court. Number 23 is in the building to the left of you at the bottom of the car park. Note: These particulars, whilst believed to be correct, are not guaranteed and do not form part of any contract. All measurements are approximate only. We are happy to offer mortgage and investment advice through our Independent Finance Centres located in all our offices. However, we may not be able to act for purchasers of the particular Extra.Property. Authorised and Regulated by the Financial Services Authority. Your home may be repossessed if you do not keep up repayments on your mortgage. Written quotations are available on request.